In this class you can ‘look up to the sky and touch the earth with your feet’, literally! 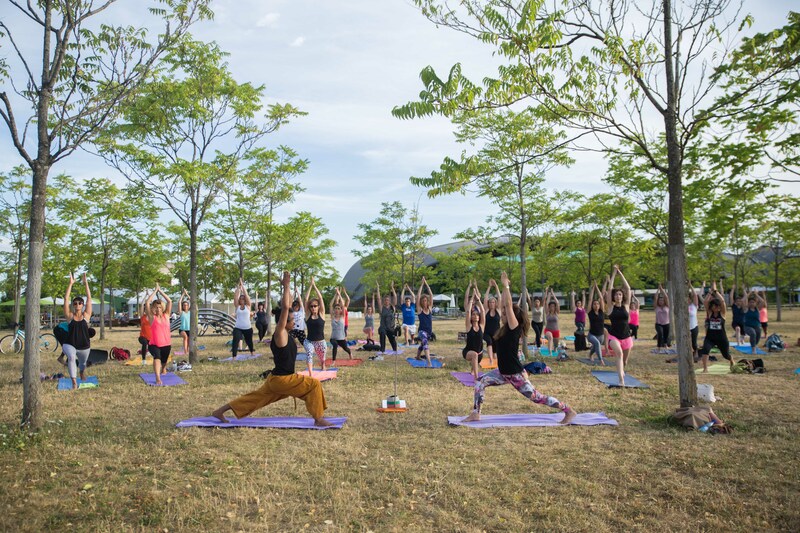 Outdoor yoga not only keeps you fit and healthy, it also makes you be more present, more grounded and you get an extra dose of vitamin D and fresh oxygen in every class. When the sun is out, we start at 12.15h behind the Coque not far from Kyosk for a nice Outdoor lunchtime session in the sun. All you need is a yogamat or a towel. Join our Whatsapp Group to stay informed when there is a class! Or check our FB Page for updates.